I was in a car accident in early 2015 in which I injured my neck. I had severe pain and numbness in my neck. Pretty much everything. I couldn’t walk, sit down, do my chores – it was miserable. I went to the emergency room right away after my car accident. 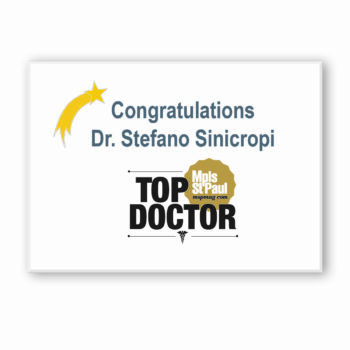 They took a look at me and referred me to Dr. Sinicropi for my neck injury. I was referred to him from the emergency room staff. Initially I felt sore, but I got better over time. I’m now six months out of surgery and I feel great! 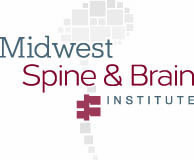 Go to Midwest Spine & Brain Institute if you have neck pain. They are fantastic. 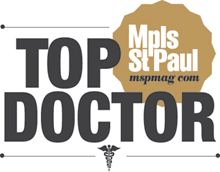 From the surgeons, to support staff – everyone went above and beyond.